During the month of March, any MA with 16,000 PGPV (earning a Dr. Ted Plaque) will win a Reliv iPad 2! 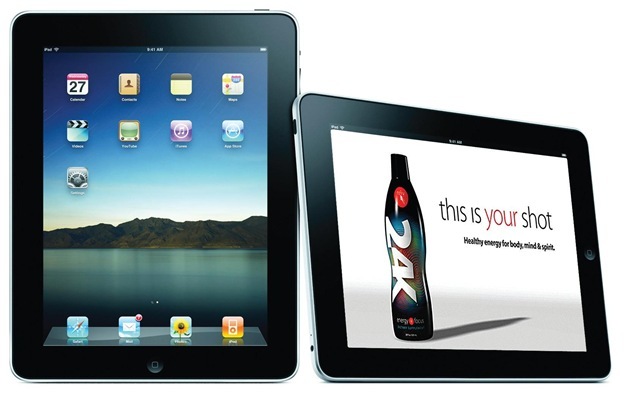 The iPad provides a revolutionary way to surf the web and enjoy your favorite music, books, movies and games. The all-new iPad 2 has a 10-hour battery life and is thinner, faster and lighter than the original iPad. For business builders, iPads offer a convenient new way to organize and keep in touch with contacts, manage your business, share videos and give live multimedia presentations anytime, anywhere! And this is no ordinary iPad. This is the official iPad for Reliv Distributors! Each one comes engraved with the Reliv logo and preloaded with tools you need to promote your business, from Reliv presentations and podcasts to videos and workshops — including the all-new 24K™ tools. UPDATE: Didn’t earn it in March? This promotion has been RE-LAUNCHED for April!